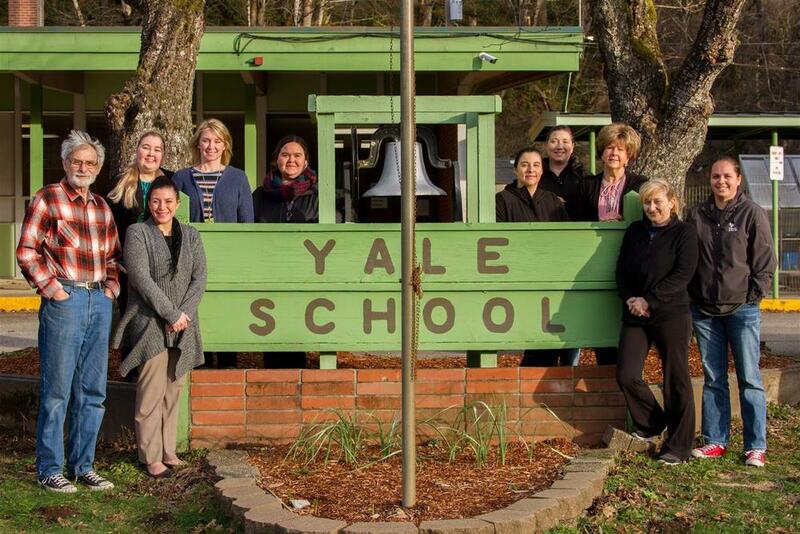 Although more than 20 miles separates Woodland Public Schools from Yale Elementary School, one of the district’s three elementary schools serving K-4 students, the location is all that’s remote about the school as the staff remains very much a part of Woodland Public Schools. 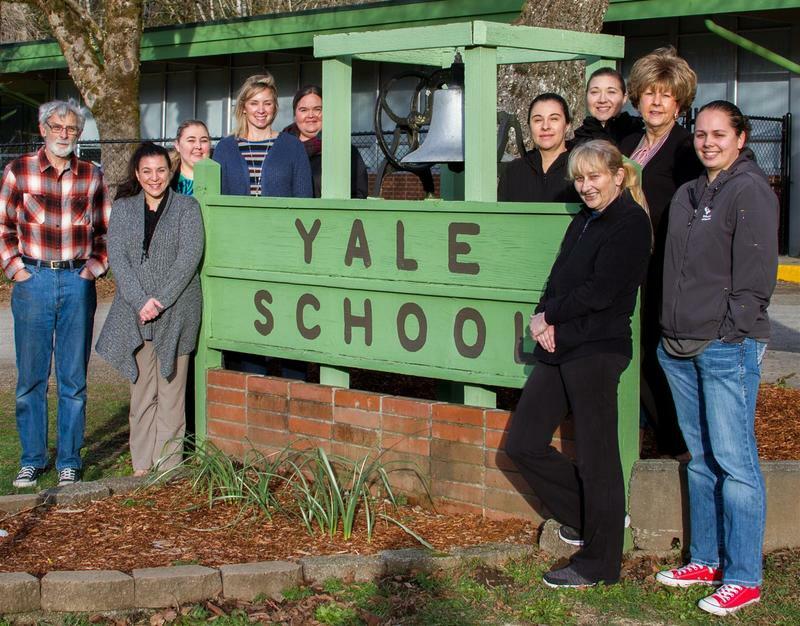 With a total school enrollment between 40-50 students and multi-grade classrooms, the unique school attracts teachers looking for an experience very different than a typical classroom from its early beginnings all the way through to present-day. 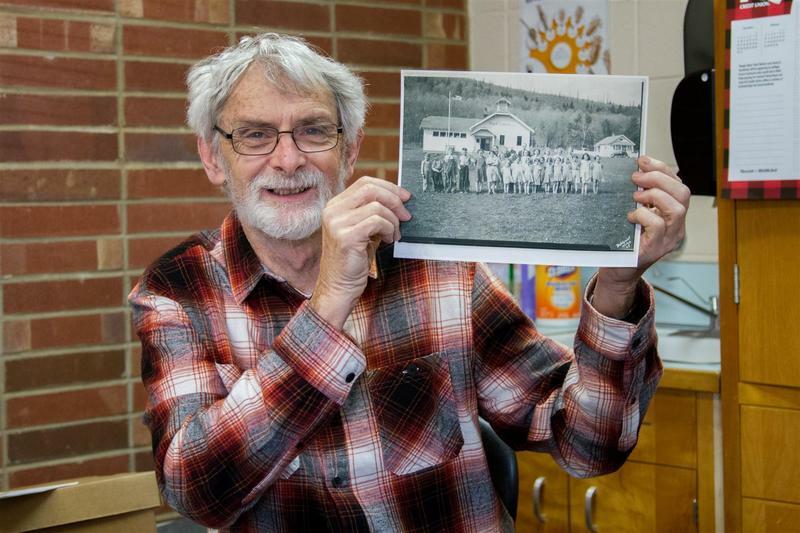 When John Huffman and his wife first arrived to teach in 1978, they were pleased to discover that the original schoolhouse in the photo Huffamn is holding here had been replaced with a newer facility.